We offer private training to accelerate player development. 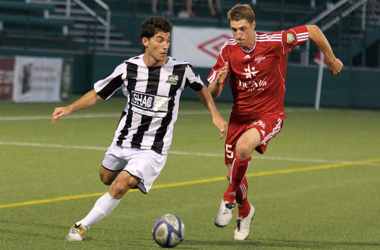 Pittsburgh Soccer Academy offers individual training for players looking to develop their game at an accelerated pace. Each player in our private training program will receive instruction from an advanced soccer coach who has competed at a Division 1 NCAA or professional level. Once you register we will contact you within 24 hours, via email or phone to work out the training plan details, as well as Dates, Times, & Location. Master fundamentals and improve technique in all areas of the game. 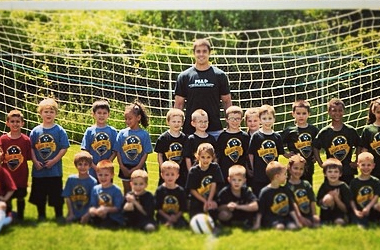 Pittsburgh Soccer Academy prides itself on providing elite-level coaching. 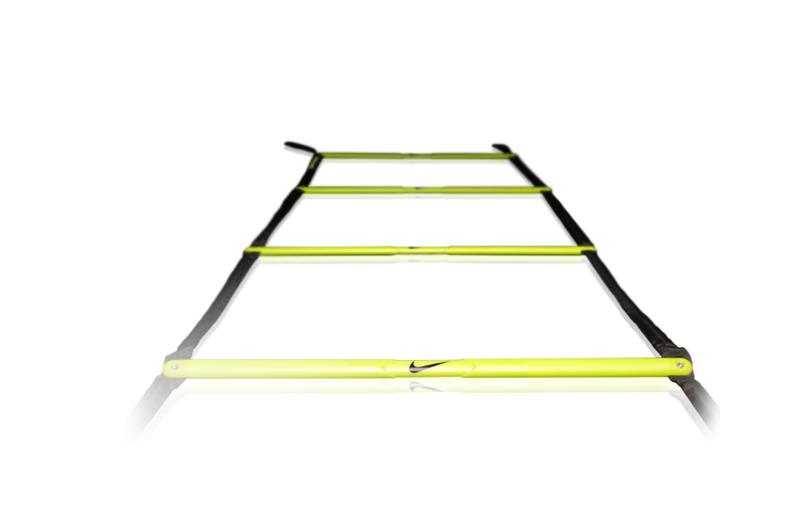 Our coaches come with the knowledge and experience to help players improve tactically at their field position; the technical ability to demonstrate new skills and proper technique; and the physical conditioning to lead fitness and agility demonstrations. We want to make private soccer training not only accessible but convenient for everyone in the greater Pittsburgh area. That’s why we’re willing to hold private sessions at a field or facility near your home. You choose the location, we show up with the necessary equipment. It’s that simple. Of course if you don’t have a local field in mind, we are happy to suggest a PSA partnering facility nearest to you.